If you owe taxes to the state of Texas or the Internal Revenue Service, you should aim to resolve this tax debt as soon as possible. Taxpayers, who are more than 30 days late on their payments, may face a 10% penalty fee. At Tax Defense Partners, our team comprises experienced Texas tax debt relief experts who can help you solve difficult tax problems. Speak to a Tax Expert about Texas Tax Debt Relief. Contact us now! What Happens When You Don’t Pay Federal & Texas State Tax? If you have forgotten to file a required tax report, the government will send you an estimated tax bill. 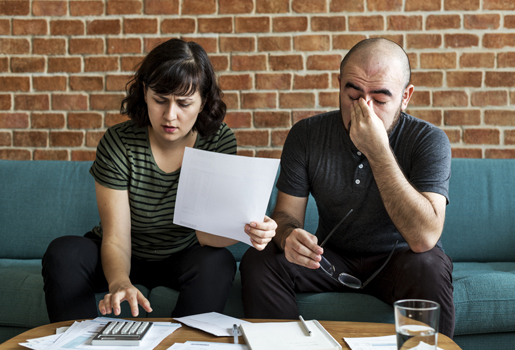 Taxpayers, who still fail to file and pay the tax return, may face a series of collection actions including, criminal charges, tax liens, late filing penalties, and more. These collection actions are designed to protect the state’s interests and collect past due taxes of taxpayers. 5% of the tax due is applied for the first 30-day period which the outstanding tax liability is late. 10% of the tax due is applied for the second 30-day period which the outstanding tax liability is late. When the tax liability is still not paid after 60 days, a 10% penalty fee and additional interest will be charged to the outstanding balance. Our experienced Texas tax attorneys can review your outstanding tax bill. We will determine the accuracy of the bill and inform you if there are any signs of discrepancies. Next, we will evaluate your finances and see if you can afford to pay your back taxes via monthly installments or in a lump sum. If you are currently experiencing serious financial hardship, now is the best time to inform us. We may be able to reach an offer in compromise with the IRS. All in all, we will decide which legal tax resolution option works best for you. What do my Texas tax relief attorneys need from me? You may be required to bring to the meeting several types of documents, including past correspondence from the government, past tax returns, and your outstanding tax bills. You can rest assured that we are bound by strict confidentiality rules. The information you share with us during the meeting will remain confidential. How does a taxpayer qualify for penalty abatement? What is the Texas comptroller's office designed for? Texas currently uses a unified collection system to handle sales taxes that are assessed by local and state governments. The office is designed to remit and collect the local portion of this tax revenue from various districts, counties, and cities throughout the state. Hire The Best Tax Debt Defense Team in Texas Today! 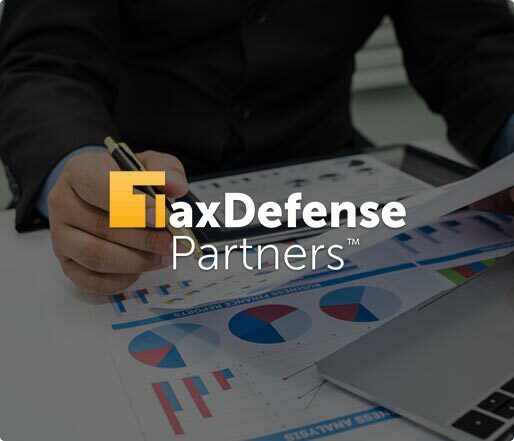 Tax Defense Partners is one of the fastest growing tax debt resolution firms that can communicate with the Texas Comptroller’s Office and the IRS on your behalf. If you had a valid reason for not paying your taxes, we can negotiate a penalty abatement that removes some or all of the penalties that have accrued on your tax bill. Schedule a free consultation with us by calling 800-600-4300 today!